This area for lease has 2 office spaces, a small kitchen and half bath. 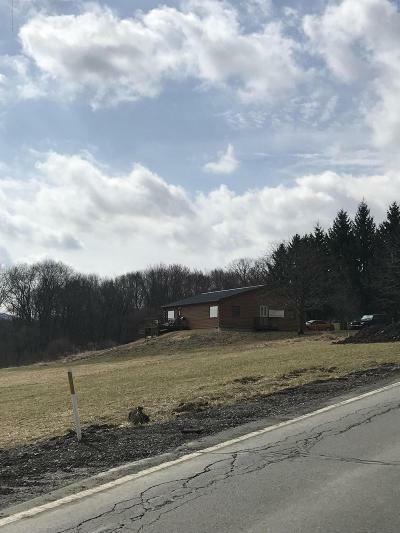 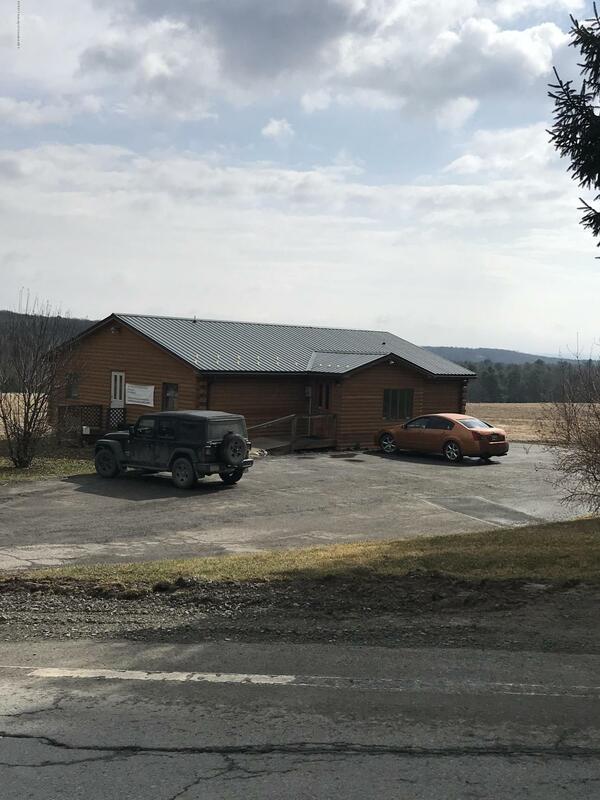 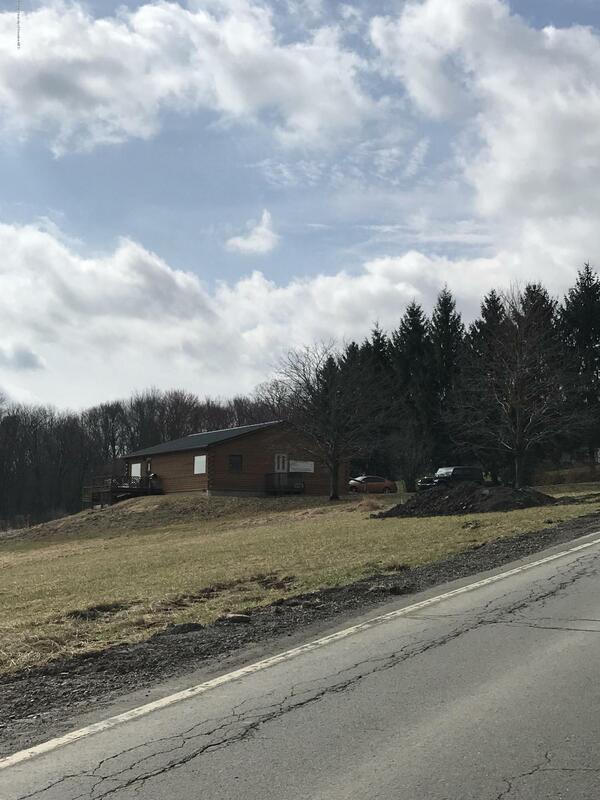 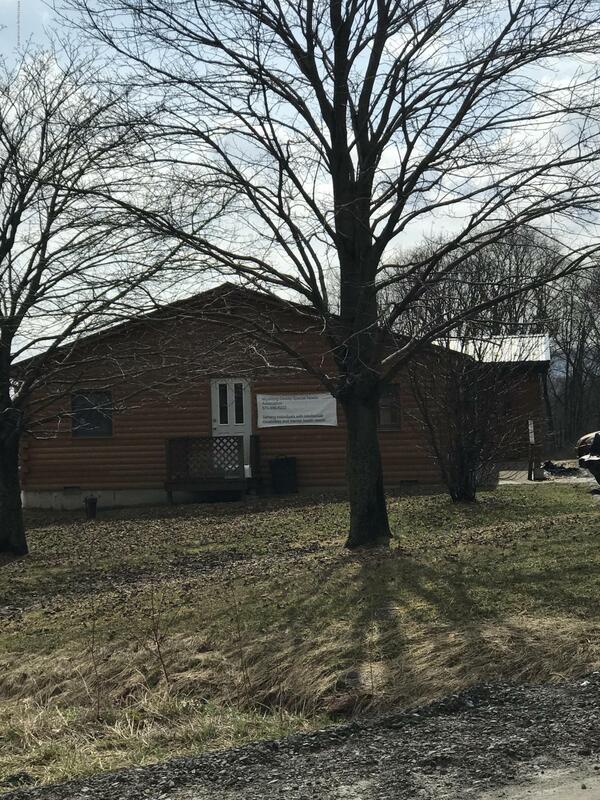 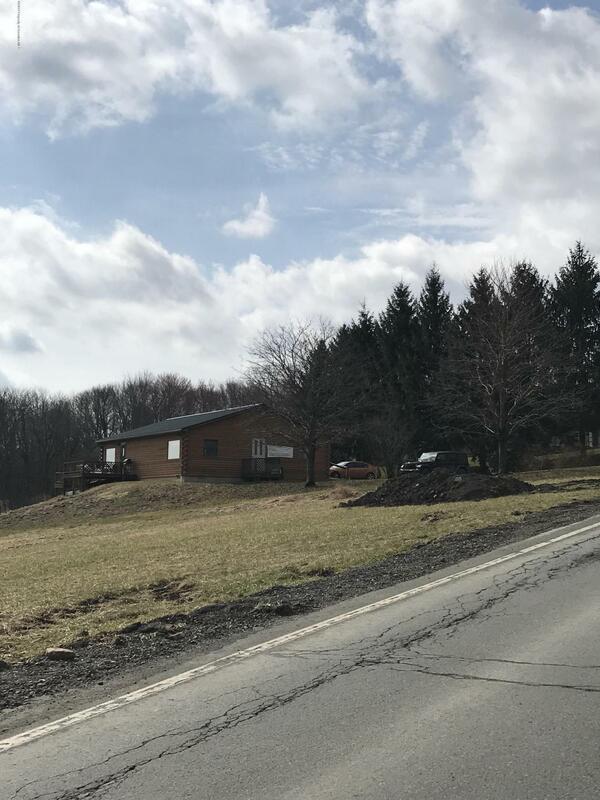 Wyoming County Special Needs Assoc utilizes the other half of the building and there will be a common entrance and reception area. Tenants are responsible for their own reception staff.